The Garden Center carries a large variety of annual bedding plants for both spring and fall as well as perennial favorites! 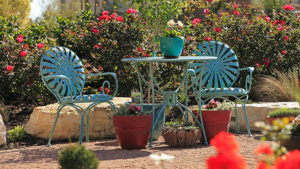 All of our plants are selected for their outstanding performance in the San Antonio area. Many of our plants are heat and drought tolerant.Our stock of plants is always changing, stop in to see what's new! What is annual color? 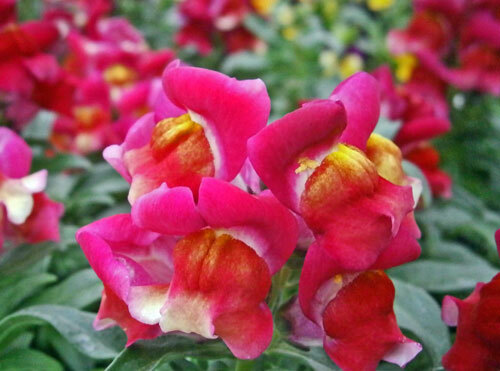 In the nursery world, annual plants are often called "color". And for good reason! Annuals are plants that complete their whole life cycle in one season. As a result, it seems like they have the biggest and most colorful flowers! Sometimes these plants will spread seeds and pop up again on their own, but not always. There are different types of annuals for different seasons. When spring annuals start to die back in the fall, they can be replaced with winter annuals and vice versa. 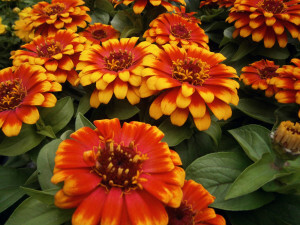 While some annuals have a short growing season, some annuals will live for several years if they do not freeze. Because annuals are so versatile, they are great for gardens, hanging baskets, containers and borders too. Furthermore, they are easy to grow yet pretty inexpensive. Water and fertilize these plants often to keep them happy. In addition, removing dead flowers encourages more blooms. 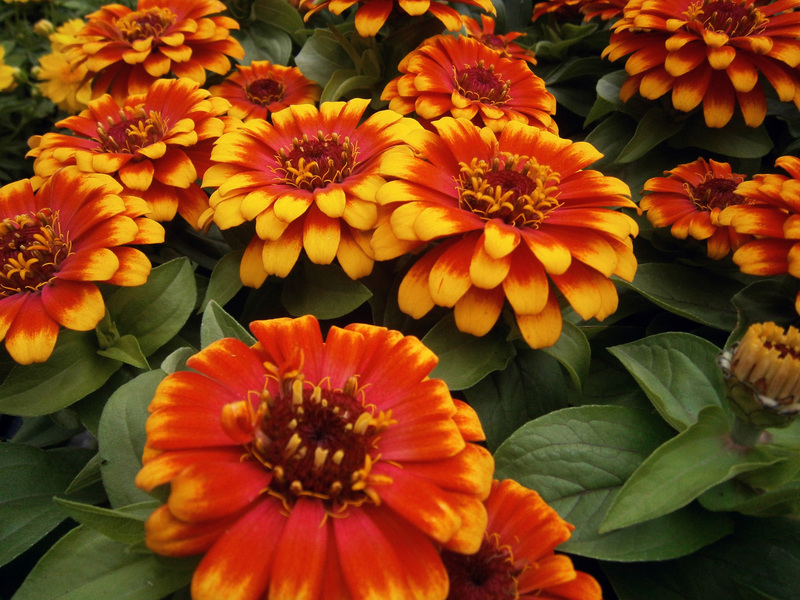 Most of all, annuals are an easy way to add bright color to your beds. They also add instant curb-appeal to your home! 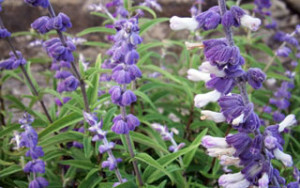 Perennial plants provide spring, summer and fall color and interest in the garden year after year. The nature of this type of plant is to grow and bloom throughout the growing season. They freeze back in the winter, only to emerge yet again in the spring. After they freeze back in the winter, one must trim off the dead growth, usually almost to the ground, and wait for it to re-sprout in the spring. Perennial plants come in varying degrees of hardiness (the ability to survive the coldness of winter). Some will persist even in the harshest of winters, while others will be killed in a few nights of 25-30 degree weather. 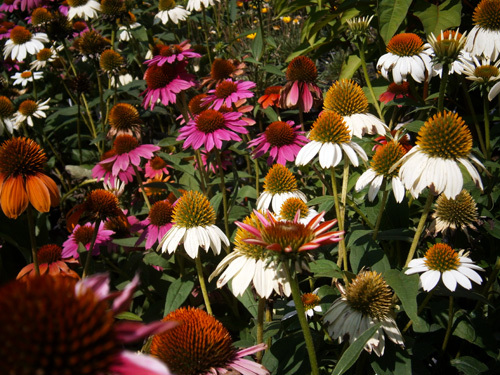 Perennial plants may include shrubs of various sizes, vines, and ground covers. 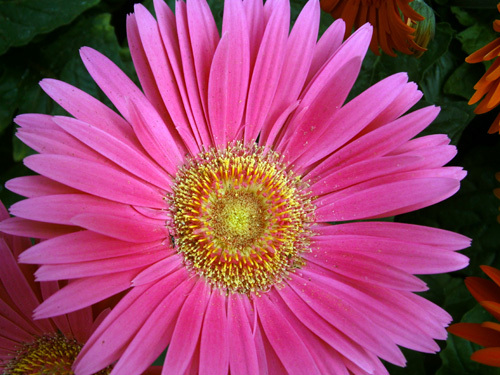 Perennial plants usually have a lifespan of about 5 to 7 years. They are also a great way to attract hummingbirds, butterflies and other wildlife to the garden! You will always find a great selection of perennials at The Garden Center during the growing season. 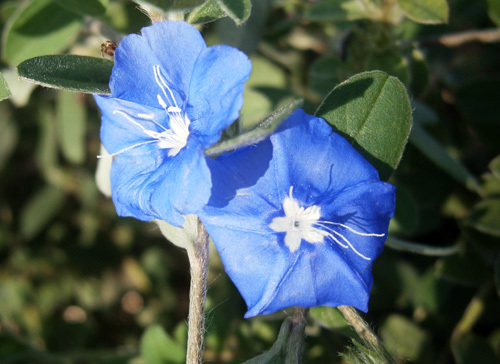 Furthermore, all of our plants are hand selected for their ability to grow in the San Antonio area, many of which are heat and drought tolerant.